There are 22 reviews of Chrome Sport. Meh. I got a sample of this, and found it to be disappointing considering that it's been well-received on Basenotes. Longevity and sillage are poor compared to the original Chrome - the DNA of which I can't detect in this fragrance at all. 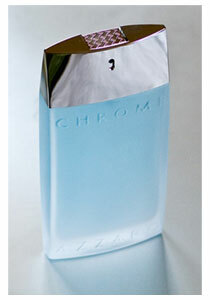 The initial application of Chrome Sport is very fresh and energizing, but it quickly dries down into a very generic-smelling fresh aquatic. No real character, nothing to write home about. Had a good memory of Azarro from 90's, but this one has nothing special at all. Very ordinary, no character, medium longevity. Actually I've got it as a gift. Starts off with a very fresh blend of citron, bergamot, grapefruit, and bitter orange. To my nose I detect mostly grapefruit with hints of bergamot, citron, and bitter orange - and it's really a nicely done grapefruit. The opening is kind of like the grapefruit soda drink "Fresca" and has a fizzy effervescence to it. As it dries down I get the aquatic notes as well as lots of ginger, and a fresh cut grass accord. Upon drydown it really smells like wet grass during the rain, similar to CK Truth. The citrus also persists throughout the fragrance's duration but in the background. I really like it. The ginger also gives it a Bleu de Chanel type feel. This is a very interesting and unique ultra-fresh type fragrance. It's hard to categorize this as a purely citrus fragrance, or an aquatic one, or a green one - since it has elements of all three, with its grapefruit opening (that somewhat persists into the drydown), its watery notes, as well as its green grass note. But if I had to choose one, I would say it has the feel of a fresh aquatic cologne with a bit of an ozonic character. In fact the word "fresh" describes it; this is one of the freshest colognes ever. This fragrance is not sweet at all; it's ozonic and sort of salty/bitter in a good way. Sillage is moderate but leaning strong for a fresh fragrance and longevity is also quite good at over 8 hours. Man does this cologne last! Overall it's one of the more unique aquatic/citrus/fresh colognes, and I like it a lot for casual use. I could see it being used for the gym as well, but I'd rather use something cheap for that like Adidas Ice Dive. Im surprised this is as well liked in the basenotes community as this is a very mainstream scent. It opens up to smelling like a mix between fruit loops and pinesol (Very odd mixture I know but thats my honest comparison) im not a huge fan of the opening but as the fragrance settles on the skin it does get better. The mid the citrus goes more in the background and the green/floral/ and ginger notes take over and it becomes more sweet and masculine and to me this is where this fragrance really shines. The drydown is pretty much just a muskier version of the base with that white musk shining through. Performance wise Id say this is above average. This lasts me anywhere from 5-8 hours and projects pretty nicely for 3 hours without being overbearing. All in all id rate this a 7.25 out of 10 ! hmpf. smells like aluminium foil, if it had a smell. pass, it is not hard to see this in discount bins. 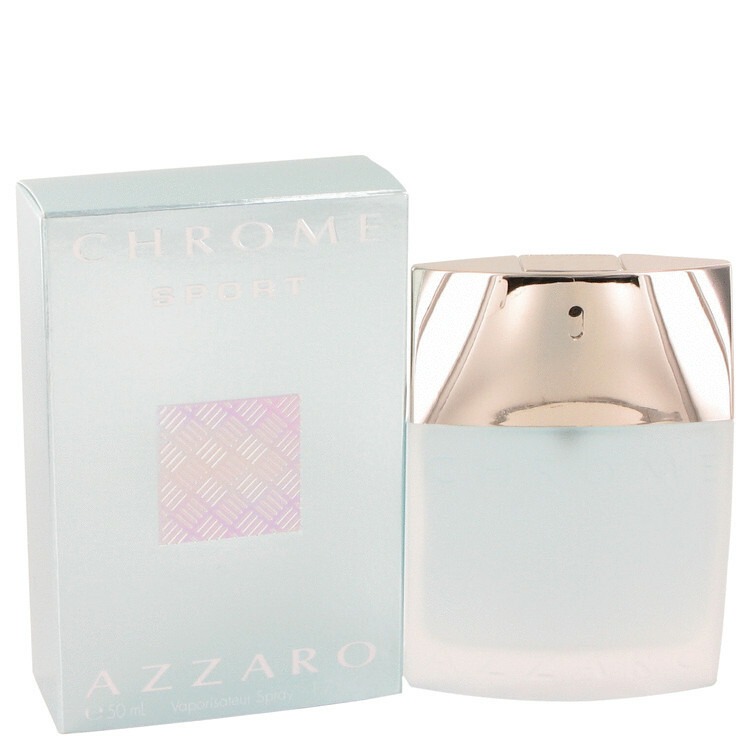 azzaro chrome sport or ysl l'homme libre?